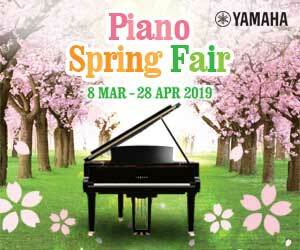 Playing the piano is an age old art form and highly practiced instrument that garners an immense following around the globe and nurtures bonding as well as community development. 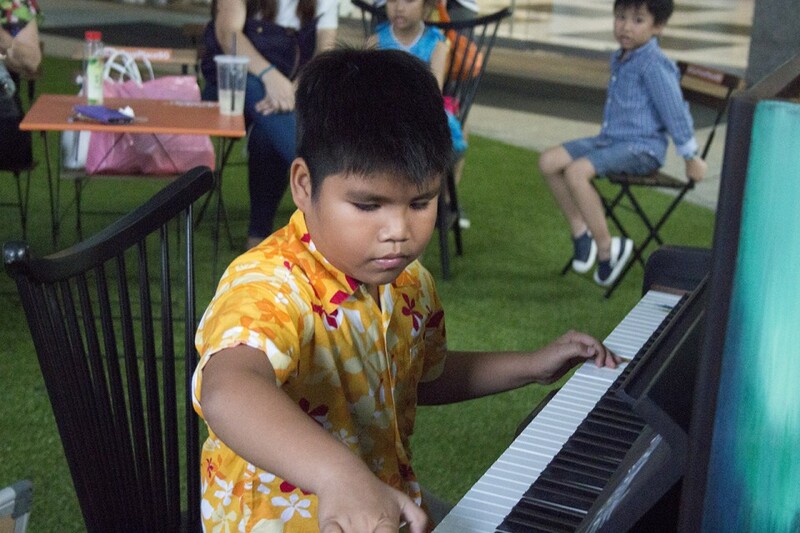 Here at ThePiano.SG, we strongly believe in creating an environment for all pianists young and old, to engage in conversations about music, performances and the pure love we all have for the instrument. 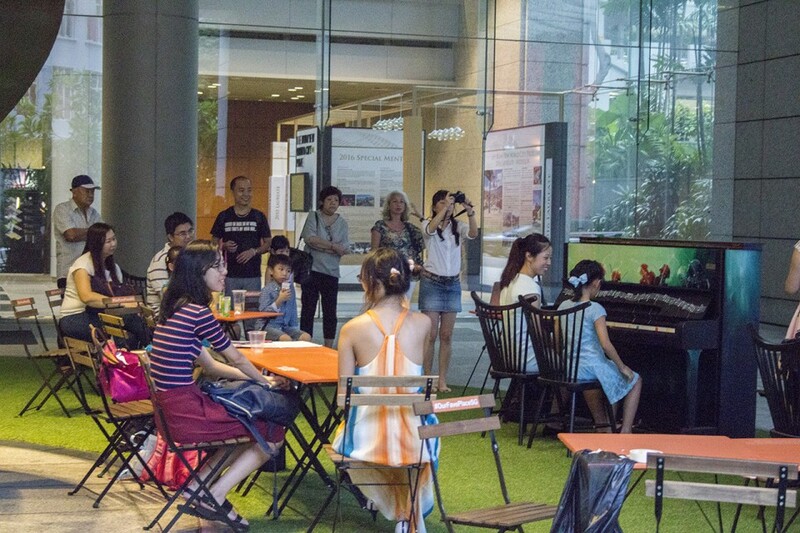 Last Sunday, ThePiano.SG hosted its first ever social initiative open to pianists of all ages and backgrounds. Appropriately named, The Pianovers Meetup was greeted with a heartwarming turnout of 30 or more music lovers, along with their family and friends. Gathering at The URA Centre at 5pm, the initial group of four (Yong Meng, Mdm Lily, Denise and AJ Chen) set out to have dinner at Maxwell Food Centre before heading back and being joined by the rest of the group at the location of the first public piano park in The URA Centre (part of the Play it Forward initiative). From there they sat, they chatted, and they played the piano till the sky turned dark. Creature comforts were provided in the form of cold packet drinks from ice coolers that ThePiano.SG had brought along. Garbage bags were also prepared to ensure that the group left the premises in its original state of cleanliness! 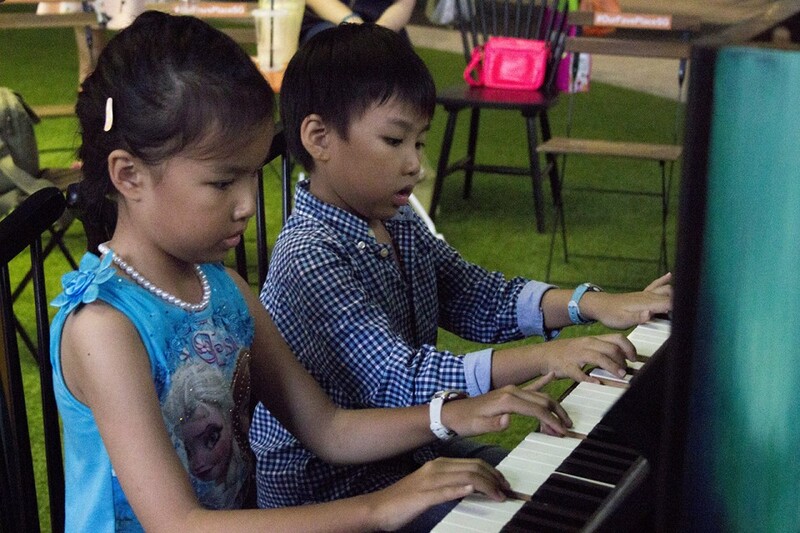 Present at the meetup were people from all walks of life – teachers, students, parents, grandparents, children as well as the Founder and Director of ThePiano.SG, Sng Yong Meng. 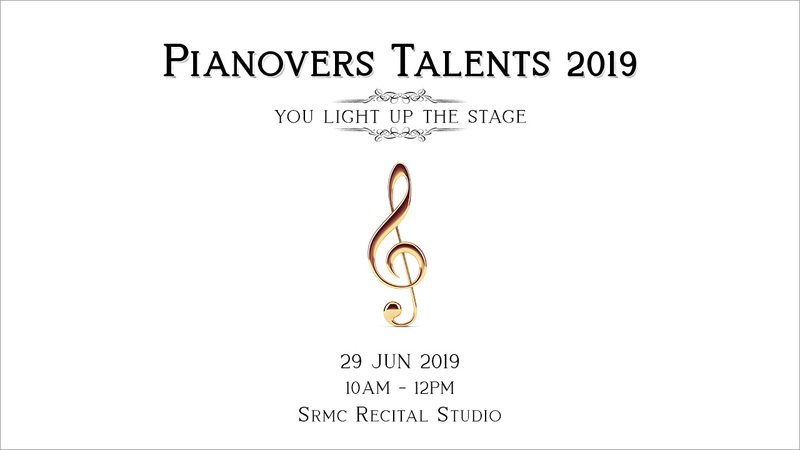 Opening with an inspiring speech to welcome everyone to the event, Yong Meng defined music as “transcending boundaries”, and encouraged each person, especially budding pianists to take the opportunity to play in front of an audience. 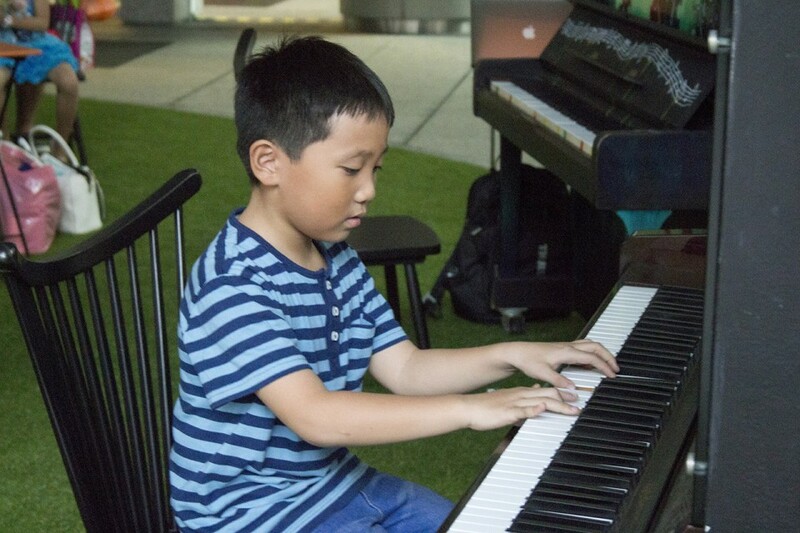 He also expressed his vision for the event saying “… we thought it would be a good way for pianists to share good music, budding musicians to gain confidence in performing for bigger audiences, and generally for anyone to make new friends within the piano community”. 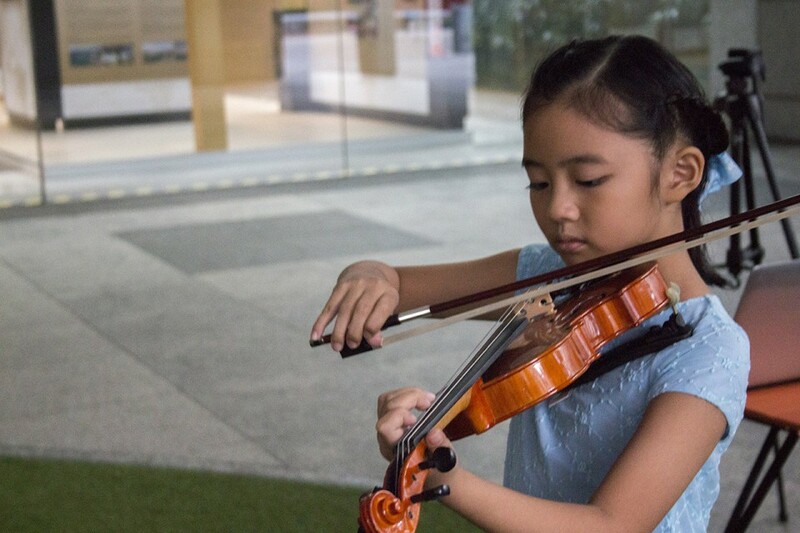 Everyone had a wonderful time as we witnessed a night where music truly transcended boundaries, there was even a violin and piano joint performance between a talented student and her teacher, Ms He Zongyi. 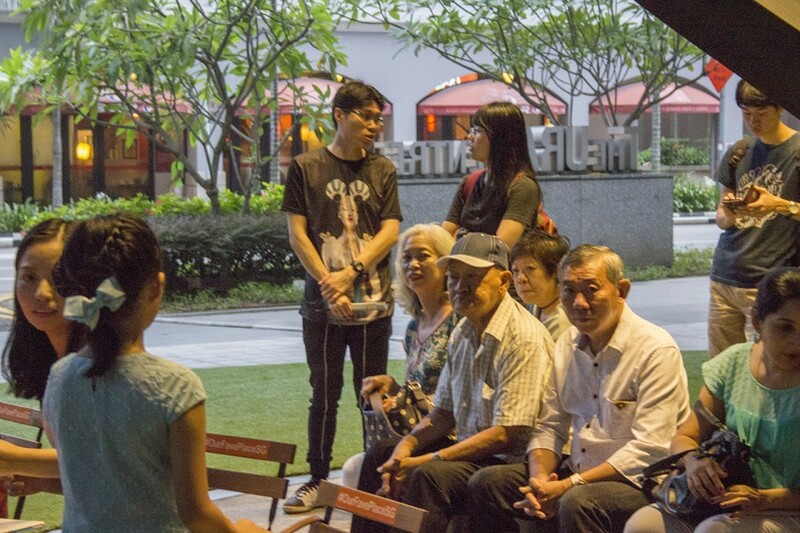 Filled with the tunes of the piano, the atmosphere attracted a large handful of passersby, who took a moment to stop and appreciate the melodious air. 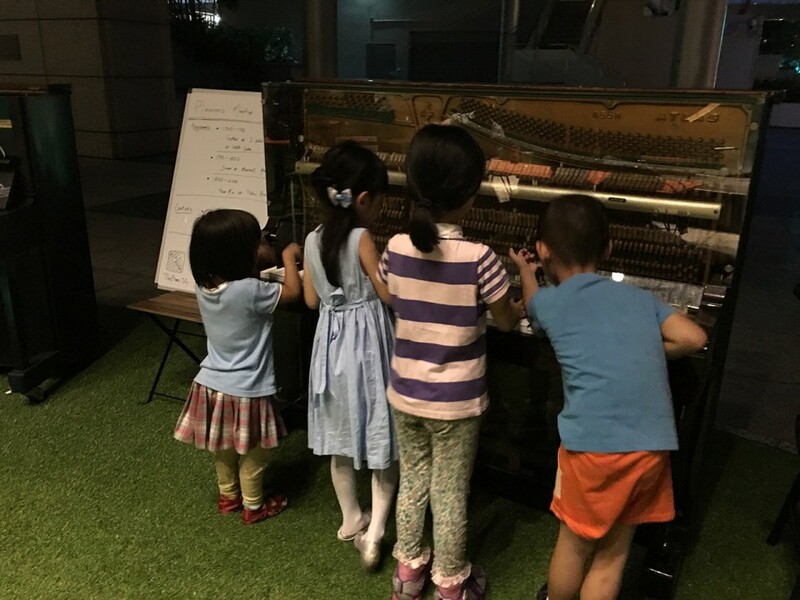 Last to leave was full-time piano teacher Joseph Lee, who performed a lovely piano rendition of Beyond's Hai Kuo Tian Kong and bonded with our Founder over an acapella version of the same song by Metro Vocal Group. 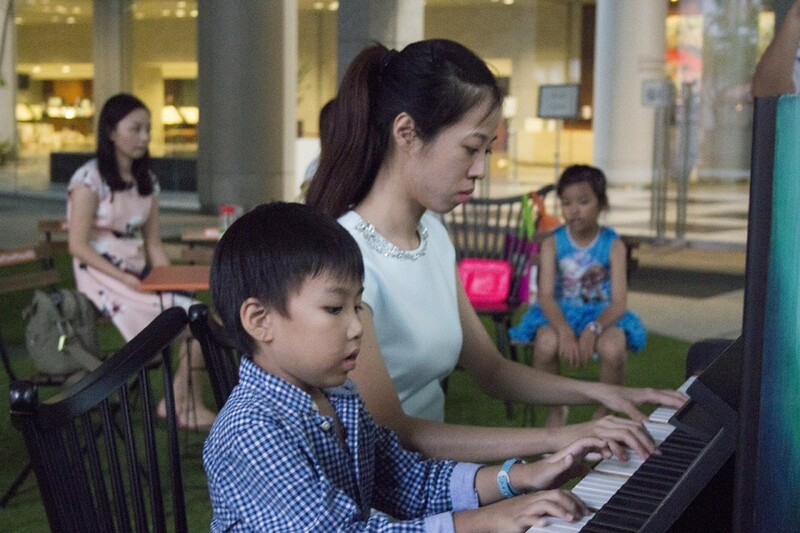 It was a long and eventful night for the piano community in Singapore. Many friendships were formed and good music was enjoyed by all. We hope to see more of you at the next Pianovers Meetup! I don't want to be that girl who has that same style all the time where the music always sounds exactly the same, and you always know it's her.